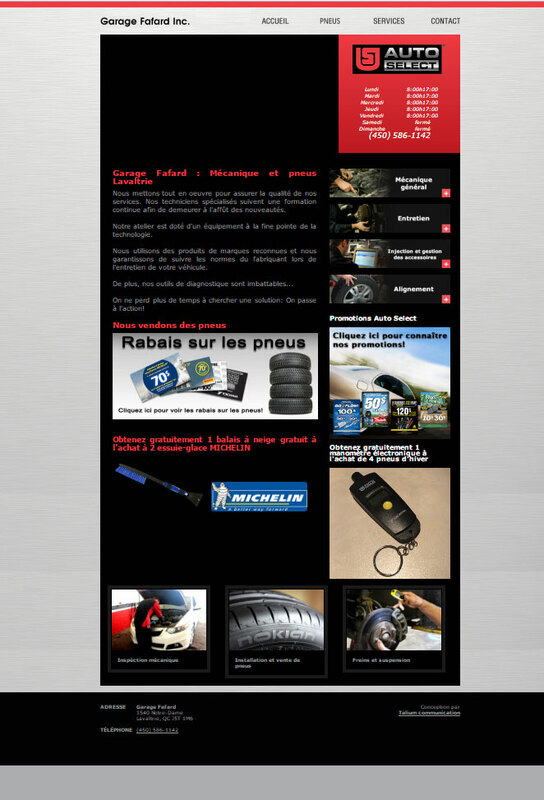 Talium communication is specialized in website conception and maintenance for automotive centers. Here is a list of the members, clients and Websites of Talium Communication. 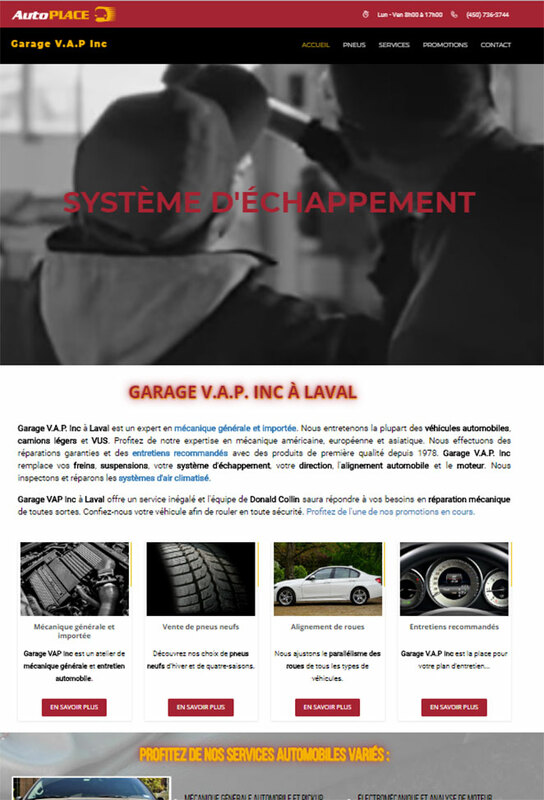 Discover our new platform AutoPLACE 2018. 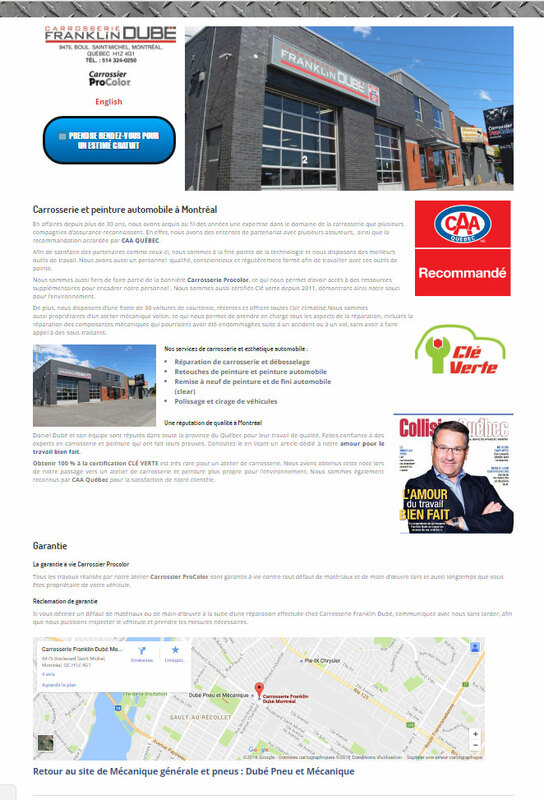 Perfect for your automotive center, our model Talium AutoPLACE 2018 is economical and efficient. 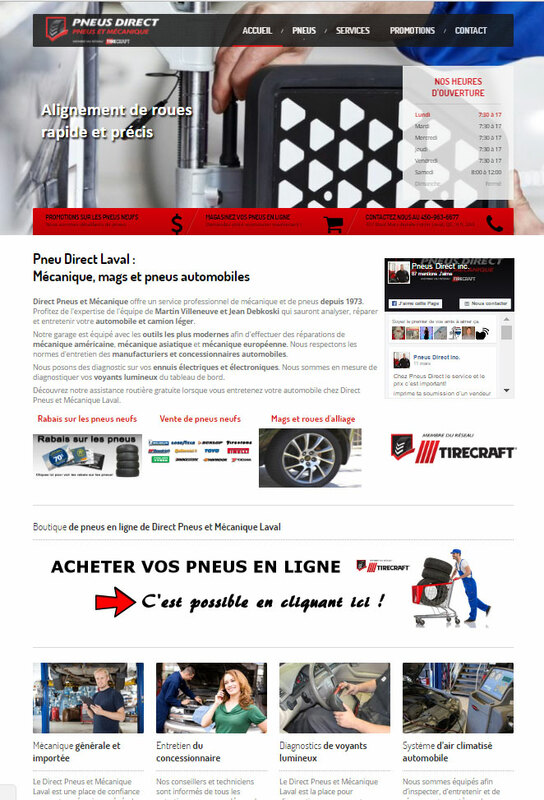 Direct Tires and Mechanics offers a professional service of mechanics and tires since 1973. 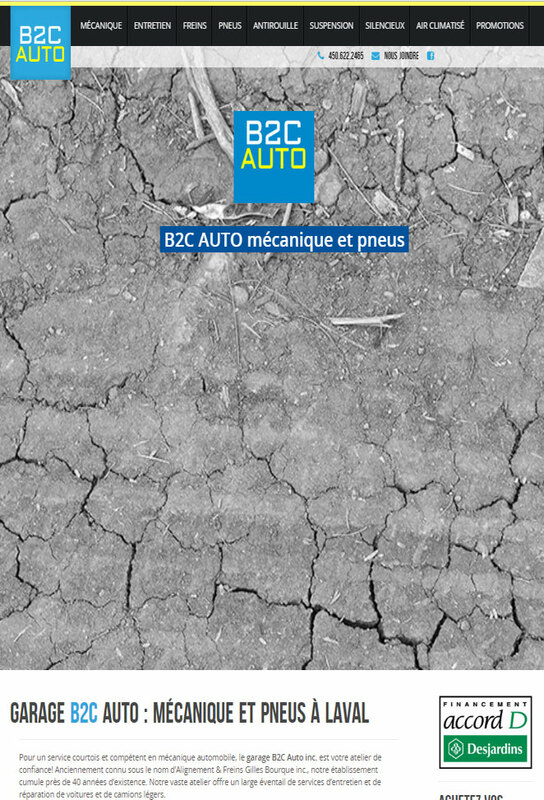 For a courteous and competent service in automotive mechanics, the garage B2C Auto inc. Is your trusted workshop! We no longer waste time trying to find a solution: We are taking action! 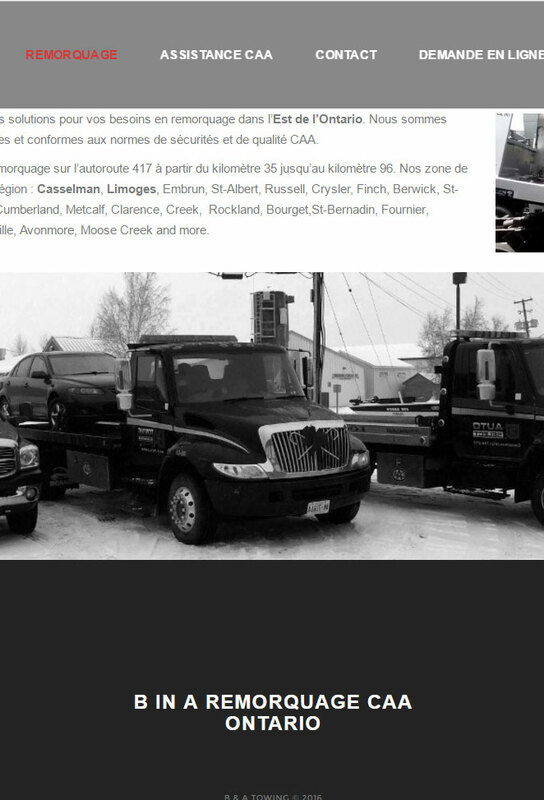 We provide excellent service for cars, trucks and other transportation. 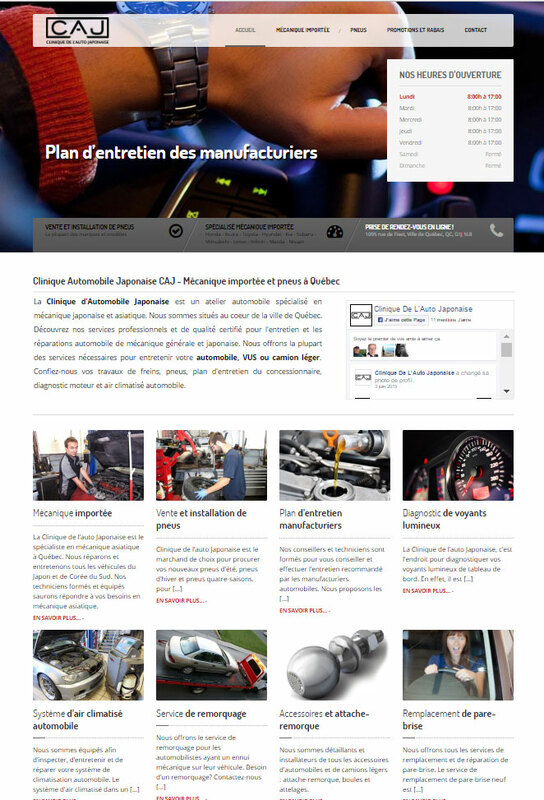 Le Clinique de l'auto Japonaise is a car workshop specialized in Japanese and Asian mechanics. 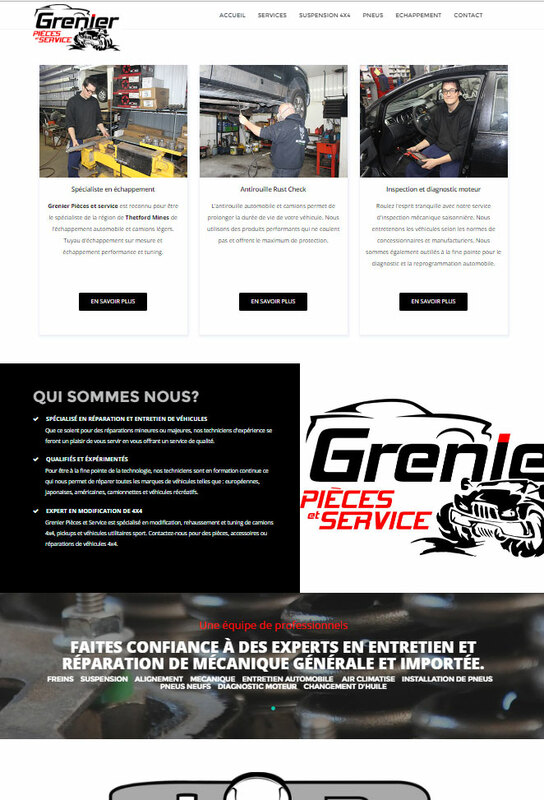 Experience the excellence of Grenier parts and service in Thetford Mines.